Electromagnetic fields and waves are very sensitive to the dielectric properties of the material in which they exist. In turn, these dielectric properties are sensitive diagnostic indicators of numerous physical properties of the material, such as moisture content, density, concentrations of constituents, porosity, chemical reactions and state of cure, etc. 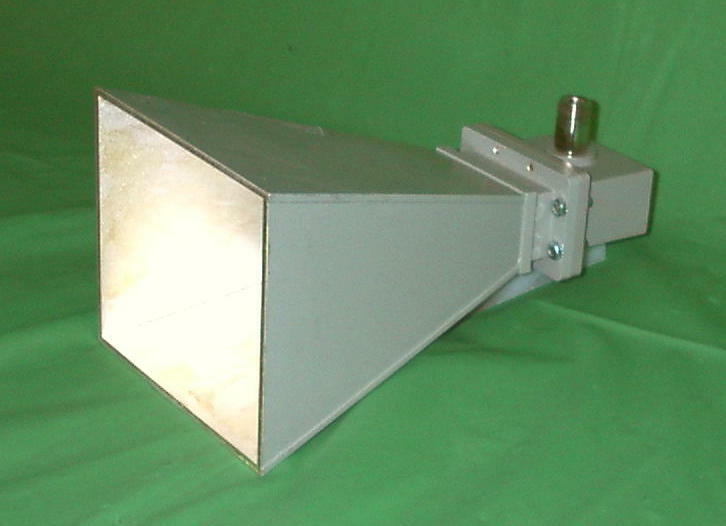 There are two dielectric parameters of main interest: the dielectric constant (e') which characterizes the material's ability to store and release electromagnetic energy, and the dielectric loss factor (e") which characterizes the material's ability to absorb (attenuate) electromagnetic energy to create heat. 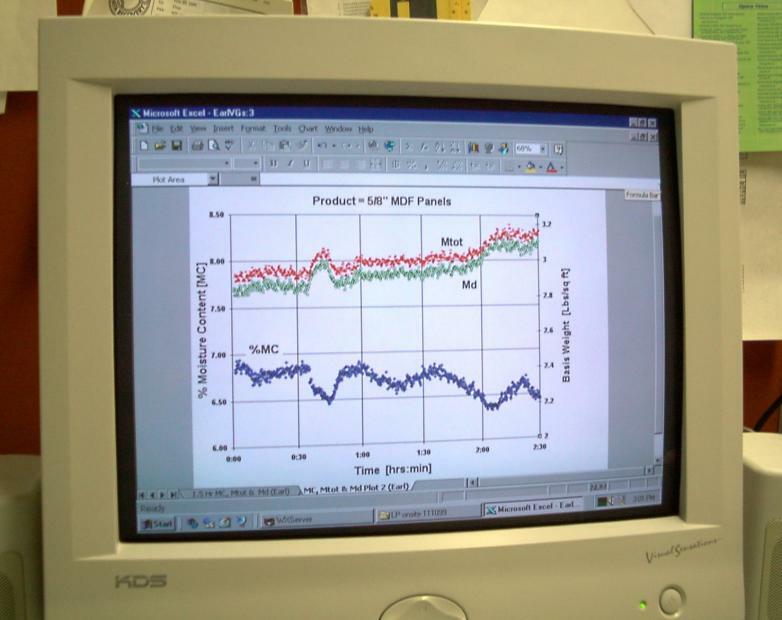 By monitoring the electromagnetic fields/waves that are interacting with the material, it is possible to simultaneously and independently determine these two dielectric parameters (e', e"), and/or two independent physical parameters (e.g., moisture content and density), while all other physical properties are held constant. This determination is generally done through emperically modeled relationships. (c) ionic conduction effects (e.g., due to disolved salts) are greatly diminished or negligible. (b) two independent electromagnetic parameters are measureable with precision. 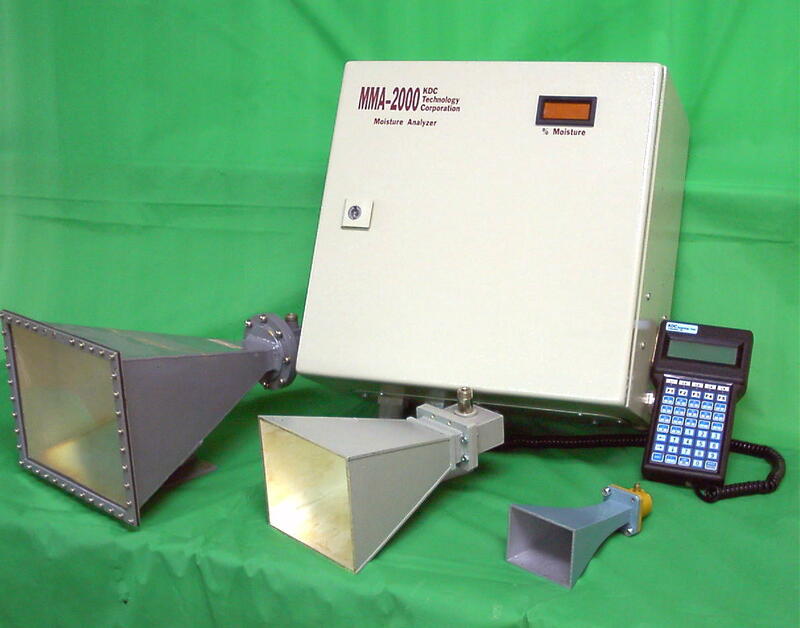 By design, both the MDA-1000 and the MMA-2000 instruments monitor two independent field/wave parameters, although these two parameters are quite different for each instrument type as discussed on the next page. As explained above, this enables simultaneous, independent determination of two physical properties of the test material. 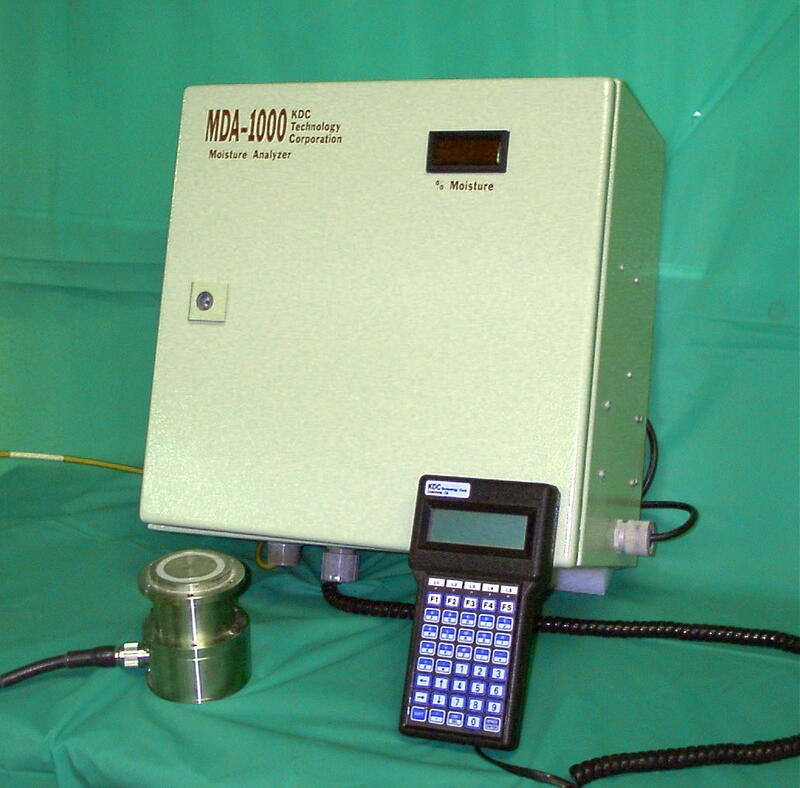 For example, either the moisture content and/or the density can be determined independent of each other with the MDA-1000. 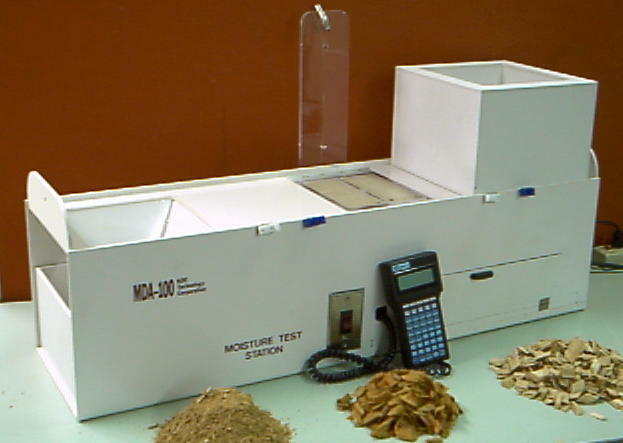 With the MMA-2000, either the moisture content and/or the basis weight [weight per unit area] can be determined independent of each other. Such two-parameter capabilities are absolutely essential for accurate and repeatable determination of either moisture content, density (or basis weight) using any electromagnetic sensing method.